What is a long vowel anyway? A long vowel is pronounced just like the name of the letter, and that's just what your child will learn by playing these writing games. Perfect for year one and year 2 students, these games let your child hop through mud puddles while practising important spelling and reading skills. Long vowels make the sound of their letter. 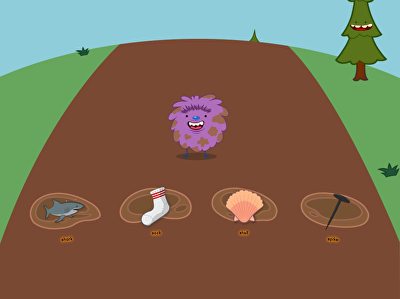 practise identifying long vowel words with this muddy game. Hop on the words that end in "-ike" or "-ite." These word families are important building blocks for early readers.